Sorry for the cheesy article title, I couldn’t resist. Many of my wine aficionado friends have an affinity for top tier (cult) California Chardonnay and Cabernet. 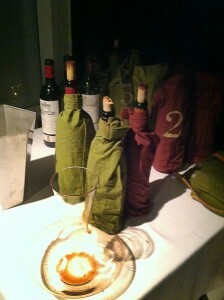 California cult wines are usually very tannic upon release, heavily oaked, and highly extracted (they are a mouthful). 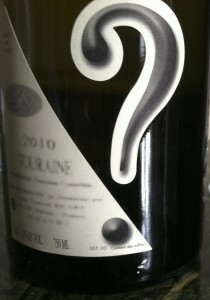 The term coined for this type of wine is “cocktail cabernet”. I tend to prefer European wines as they are generally higher in acid and lower in sugar (alcohol), therefore pairing better with food. 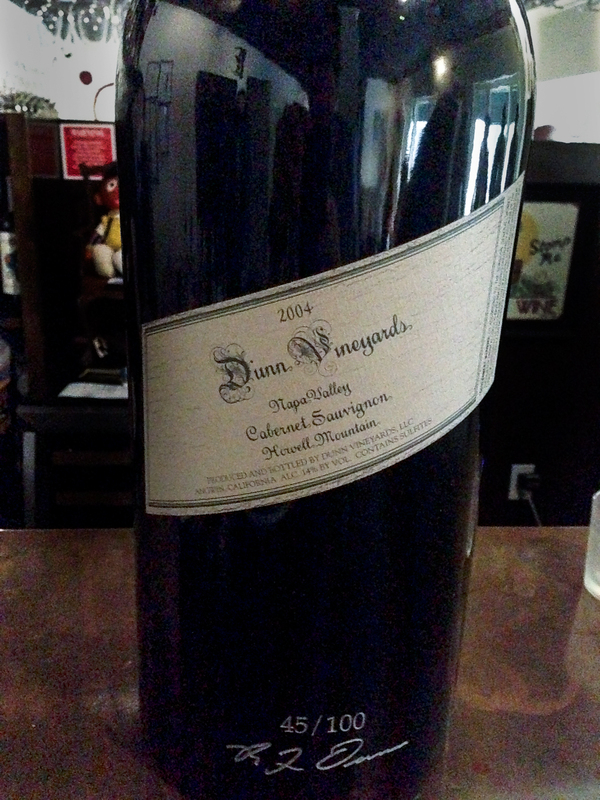 One alternative to the standard California Cabernet “recipe” is Dunn Vineyards. 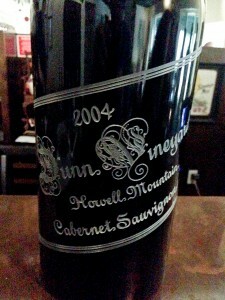 Although Dunn wines can be very tannic on release, they purposely keep the alcohol low in their wines. They are so adamant about their wines being below 14% that they often “dealcoholize their wine. 1. Add water (secretly known as Jesus units). 2. Use technology (like reverse osmosis). There is some debate as to whether this produces “better” wines. Father and son certainly disagree. Many believe that this conviction has cost Dunn Vineyards favorable reviews from wine critics. I was fortunate enough to sample a 2004 Dunn Howell Mountain Cabernet from Imperial (Imperial=Quadruple Magnum or 8 bottles of wine). A limited release- only 100 of these were produced (see the bottom of the bottle above). This wine was dealcoholized when it came in at around 14.3 percent. After 10+ years it is still primary and “hot”. If I didn’t know it was held to 14% alcohol I would swear it was 15%+. Ripe Dark fruit, vanilla and still some apparent oak. It changed/evolved in the glass which is a sign of a great wine. Yes, it is very good but will keep getting better. Try and hold off on drinking this wine. If you can’t wait- decant it for a few hours…or a few days…seriously. 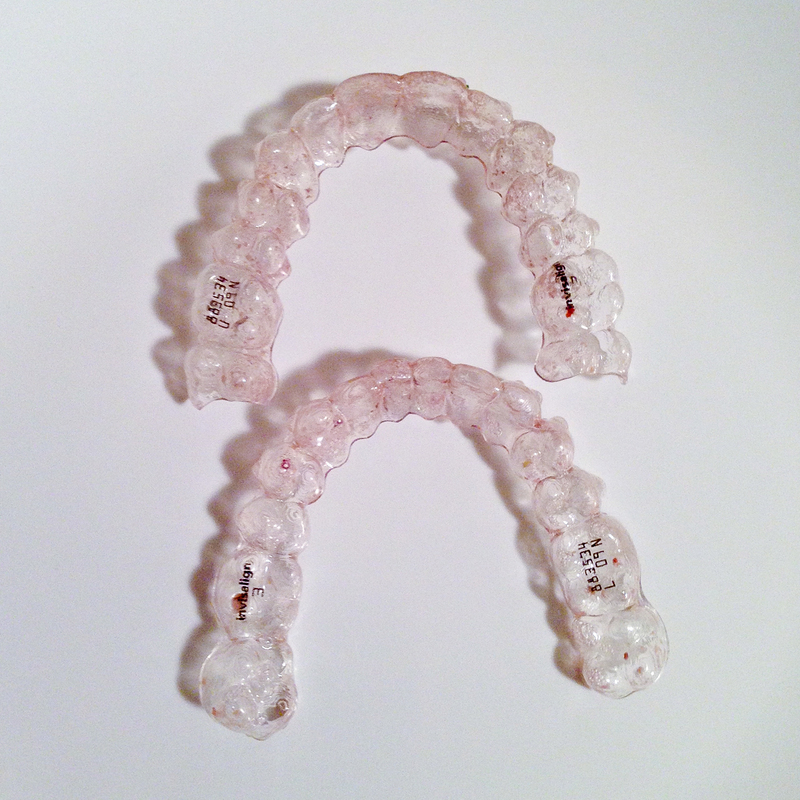 Warning: BIG red wine will stain invisalign. Wine bottles…Why bigger IS better! Recently I was fortunate enough to try wine from a pretty large bottle. 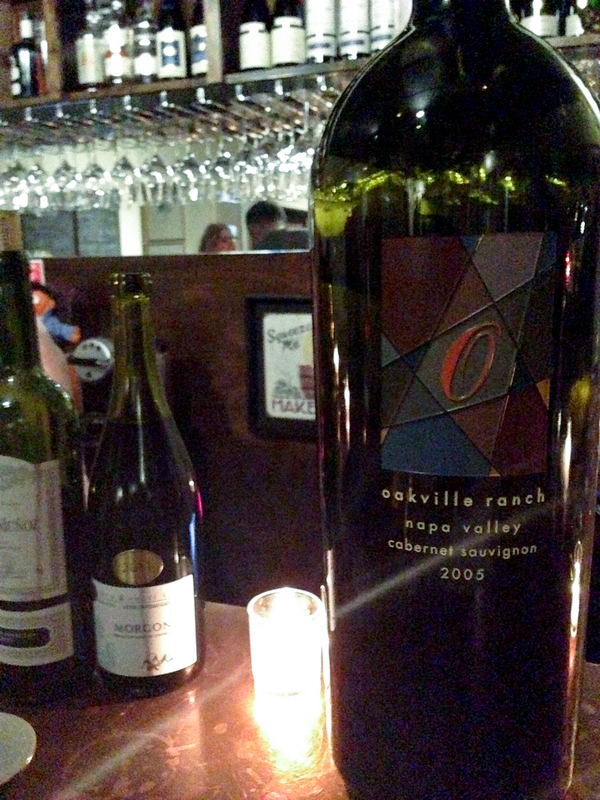 The wine was a 6L (holds 8 bottles) 2005 Oakville Ranch Cabernet Sauvignon. 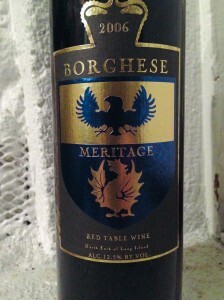 The wine was bursting of red/black fruit, especially cassis, had an excellent mid-palate and a long ROUND finish. I couldn’t believe how soft this wine tasted. I then asked the owner how long the bottle had been open. “Two days”, he replied “and it is finally drinking really well”. 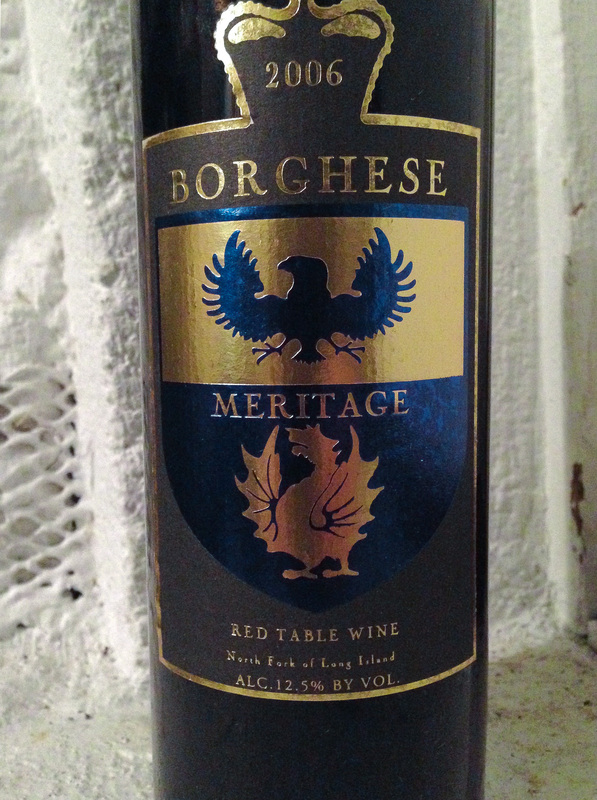 “Very tannic when we first opened it”. So what is it with BIG bottles of wine? They are very hard to store. They are generally difficult to find. They almost ALWAYS cost more than if you had bought the single bottles, separately. Very little rain-both countries have very little rain fall but have ample water for wine production due to the melting snow and ice of the Andes. Very low cost of labor– Virtually all grapes are picked by hand. All of these factors are beneficial to wine growing. They allow them to produce clean wines (hardly any chemical usage), with very ripe fruit, high acid, and soft tannin. This past weekend we travelled to the North Fork of Long Island for a Dinner in the Vines at Lenz Winery. We took some time to walk the vines. This is a very important time of year for the wine growers, known as Véraison (Vay-ray-zoN). 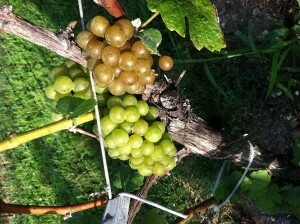 This wine growing term, from the French, is used to mean “the onset of ripening”. 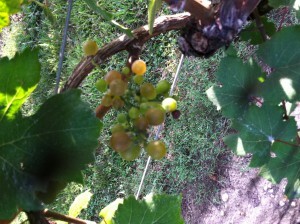 All grapes start out very small and acidic (not good to taste). 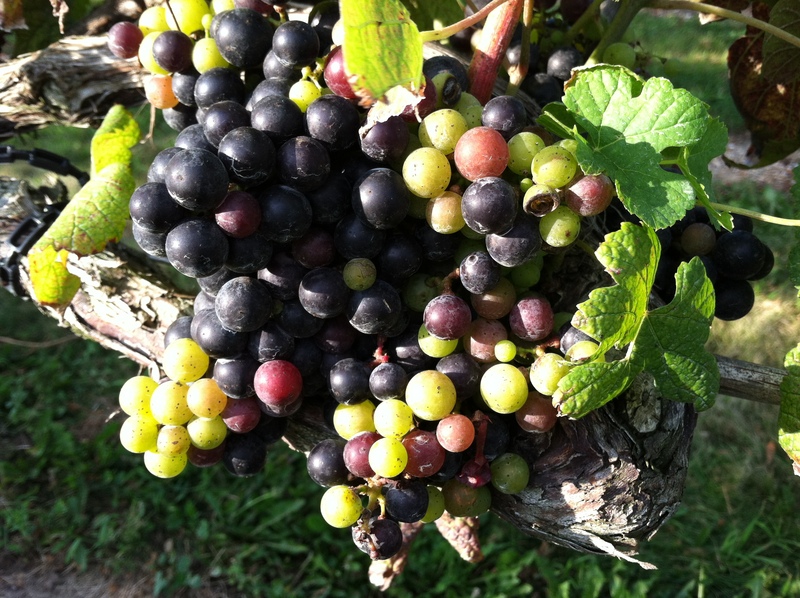 During véraison the berries become soft and take on the colors characteristic of their specific varieties. White grapes change from green to whitish golden. Red/Black grapes change from green to their final color. Looking at the color of the grape skins can finally give you an indication of the final color of the wine. Also, inside of the grapes, acid levels decrease and sugar levels increase. Because the grapes are finally getting sweet this is also the time that wine growers will cover the vines with nets to protect them from the hungry birds.